Things are settling down now in Morganville. There is still some craziness, but with Bishop out of the picture it's slowly getting back to normal, which is a huge breath of relief for Claire, Shane, Eve, and Michael. And then, of course, the peace ends. A new girl comes into the picture, and it just so happens that she and Shane have a past... This new girl causes way more trouble than any normal person should. But maybe it has something to do with her video documentary that she's preparing. What is the documentary really about? 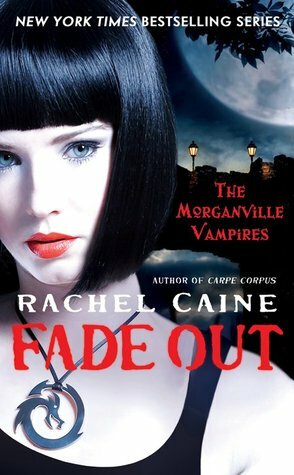 Yet another action packed book in the Morganville vamps series. I'm not going to say much else, because if you've come the far in the series, you know how amazing it is. The characterization continues to grow, and we learn more and more about our fantastic four. 5 out of 5 stars.